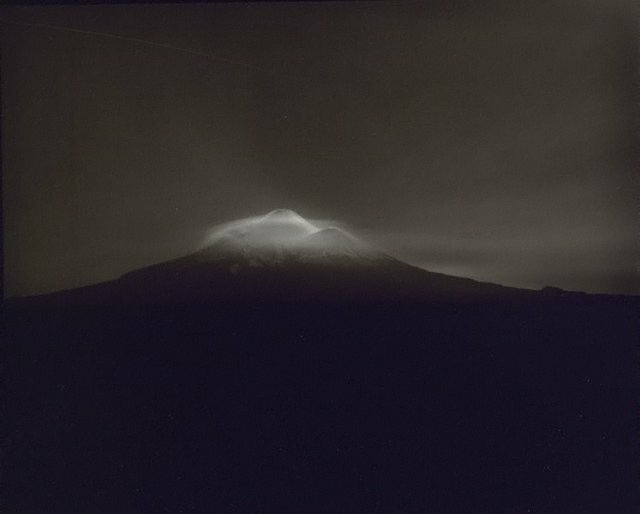 Laurence Aberhart is considered one of New Zealand's most important contemporary artists. His work has been exhibited widely with solo exhibitions in New Zealand, Australia and Hong Kong. Significant group exhibitions include 'Station to Station: The Way of the Cross' at the Auckland City Art Gallery, New Zealand, 1994; 'Wonderlands', Govett-Brewster Art Gallery, New Plymouth, New Zealand, 2000; and 'Flight Patterns', Museum of Contemporary Art, Los Angeles, 2000. More recently, Aberhart's work was included in a photographic collection survey at the Museum of Contemporary Art, Sydney, 2002. Aberhart has traveled widely throughout the United States, Europe and Asia. As well as participating in artist residencies at Tylee Cottage, Wanganui, New Zealand and Dunedin Public Art Gallery, New Zealand, Aberhart has been awarded numerous QW II Arts Council Grants (1981, 1982, 1984, 1986, 1988) including a Fullbright Cultural Grant in 1987 and a Moet & Chandon Fellowship in 1994. His work is in all major New Zealand public collections, in addition to those in Australia, United States of America and France. Signed and dated l.r., silver pen "L. Aberhart 1999/2000".